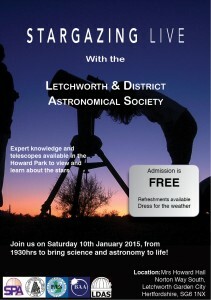 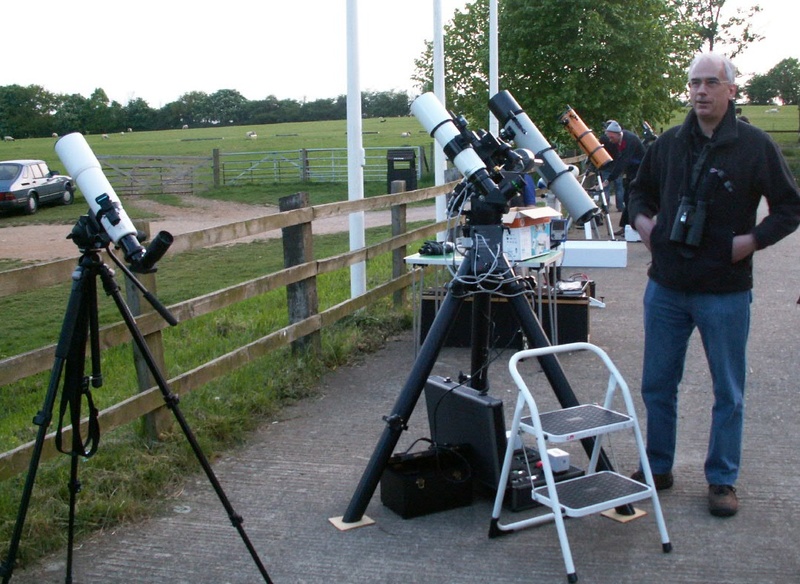 We will have telescopes set up in the park and talks in the Mrs Howard Hall from 1930. 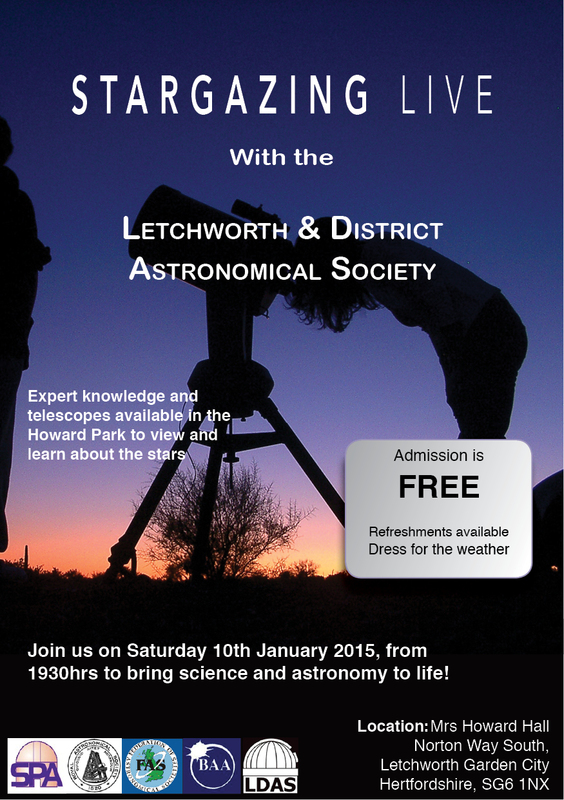 Wrap up warmly and come and see the sights of the night sky! We will be able to comet Lovejoy, a rare event for us to have a comet in the sky.